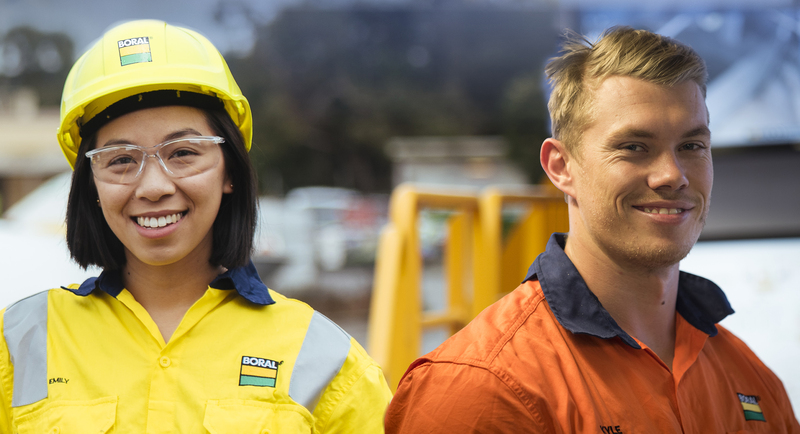 Boral’s Sales & Customer Service Centre requires a Transport & Dispatch Coordinator to be based in North Ryde. The primary purpose of a Transport & Dispatch Coordinator is coordinating the dispatching, utilisation and timely delivery of Boral's heavy vehicle fleet. The shift will entail working nominated hours between 05:00 – 18:00 Monday to Friday and every second Saturday from 05:00 – 13:00. Conveniently located next to North Ryde train station and based within a dynamic business campus with parking on site. Key to this role is your understanding of business requirements by reviewing next day orders and planning truck start times. You will be required to communicate effectively with your customers to ensure efficient allocations and where necessary recommend alternative times and manage re-allocation of work during breakdown situations. This position would suit someone who has an enthusiastic desire to work in a productive team environment where high morale contributes to customer satisfaction. We value your abilities and reward results that drive business success. We share goals and celebrate individual and team success and provide a working environment that is safe, supportive and dynamic with a clear focus on continually encouraging and developing its people.